Hot chocolate soufflés for your Bonfire night! Guy Fawkes failed attempt to blow up the Houses of Parliament saw the beginning of the 5th of November anniversary, still celebrated in the United Kingdom with fireworks, bonfires and parades. This is a perfect night to spend with friends and a warm chocolate idea! 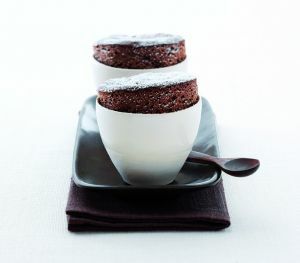 Try the hot chocolate soufflés, a recipe extracted from our book Chocolate by Jennifer Donovan. Preheat the oven to 190˚C/375˚F/gas 5. Grease 4 x 200ml/7fl oz/3/4-cup capacity ovenproof cups with melted butter and coat lightly with sugar. In a small bowl, mix the cornflour to a paste with 2 tbsp of the milk. In a medium-sized saucepan, heat the remaining milk with the chocolate and 3 tbsp plus 1 tsp of the sugar over a low heat. When the chocolate has melted, whisk in the cornflour paste, using a hand whisk. Continue whisking until the mixture boils and thickens, then turn down to a simmer and cook for 1 minute more. Remove from the heat and allow to cool for a few minutes before beating in the egg yolks. Set the mixture aside to cool completely. In a large bowl, whisk all the egg whites to soft peaks, using an electric hand mixer, then add the remaining sugar and continue to whisk until stiff but not dry. 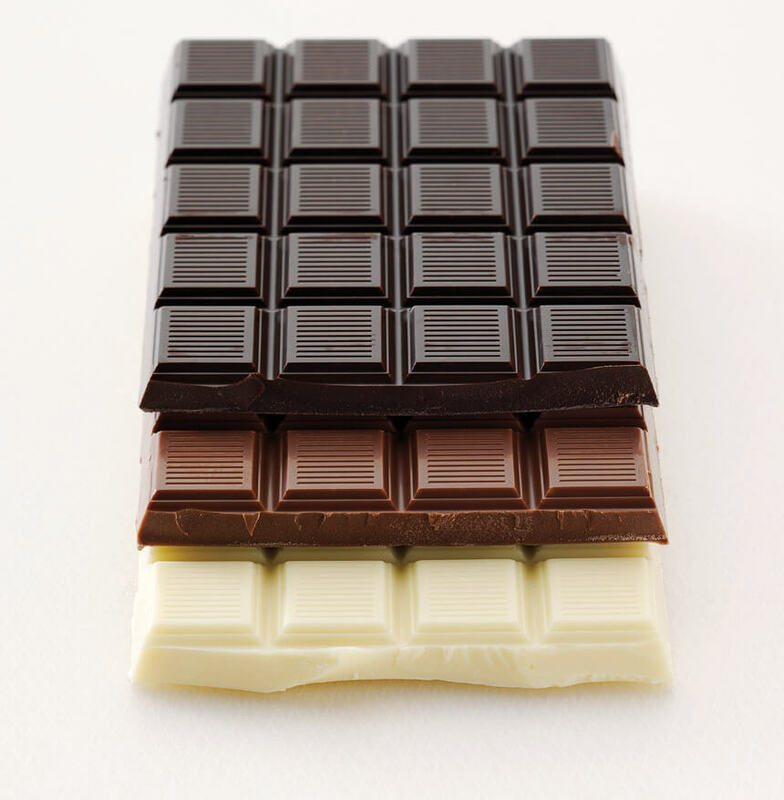 Gently fold the whisked whites into the chocolate mixture, using a metal spoon, and divide equally between the prepared cups. Bake in the hot oven for 15–18 minutes, or until the soufflés are well risen. Remove from the oven, dust with icing sugar and serve immediately. 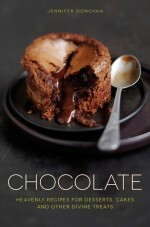 To get more delicious chocolate recipes, take a look at Chocolate by Jennifer Donovan. 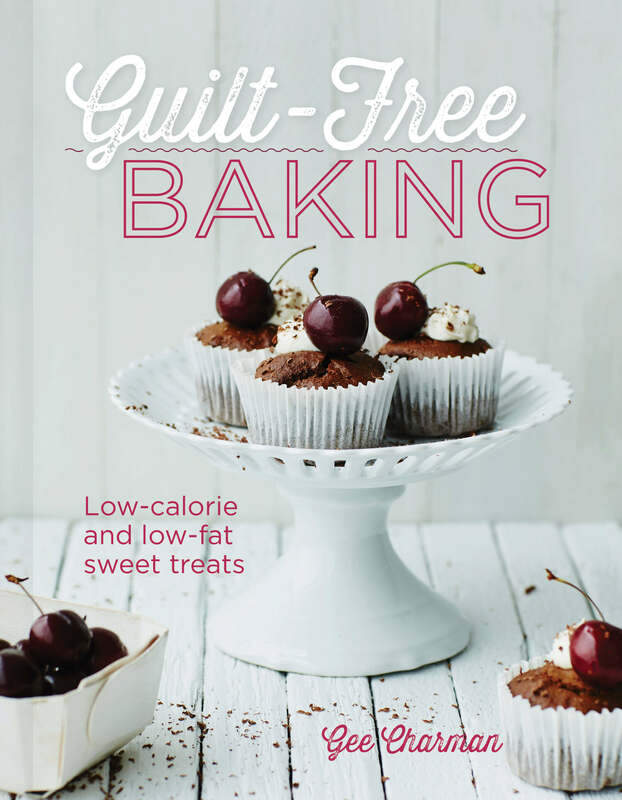 https://nourishbooks.com/wp-content/uploads/2015/11/Souffle_168.jpg 604 688 Nourish https://nourishbooks.com/wp-content/uploads/2018/04/NourishLogo340x156-300x138-300x138.png Nourish2015-11-05 13:10:212015-11-25 12:41:16Hot chocolate soufflés for your Bonfire night! 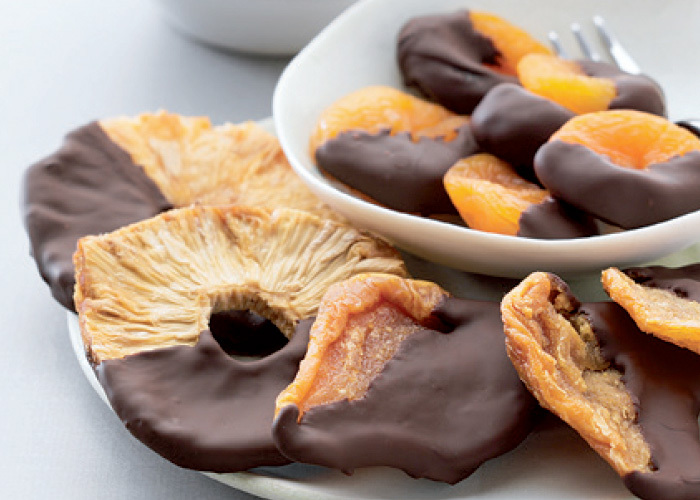 We’re willing to convince ourselves that dried apricots, pears and pineapples dipped in dark chocolate is a healthy option – please don’t disillusion us! Great for lunch box treats or nibbles with friends this weekend. 1) In a small saucepan, heat the chocolate over a low heat until just melted, then remove from the heat and stir until smooth. 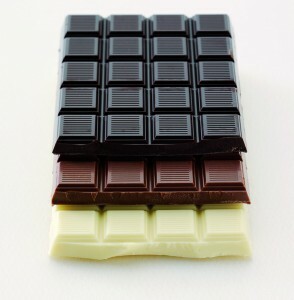 3) Place the dipped fruit on a baking tray lined with baking paper, and refrigerate for approximately 30 minutes until the chocolate has set. If chocolate is your weakness Chocolate gives you a superb collection of delicious, luxurious recipes, all of which are easy to follow and simple to make. Whether you’re looking for the perfect way to end a dinner for your family and friends, or just an indulgent treat for yourself, you’ll find a delicious array of options. £14.99 l Buy the book now!